I have just finished my degree, BSc Computer Science with Year in Industry and received a 2:1. Roughly 9 days after my final exam I started work at Capgemini, at the beginning of June. I should be back now with pretty regular posts, focusing on cool things at work, some tutorial series based around SAP applications and the usual miscellaneous post, I'm hoping to write some book reviews this year! Anyway.. my first month at Capgemini. 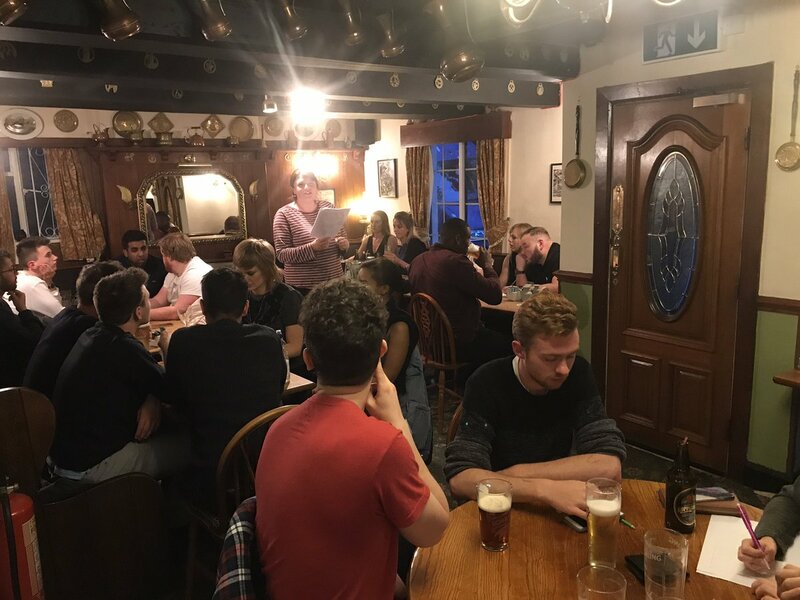 In my first week I attended induction and training, with lots of fun activities and food for the evening to get all 40-odd of us talking to each other. 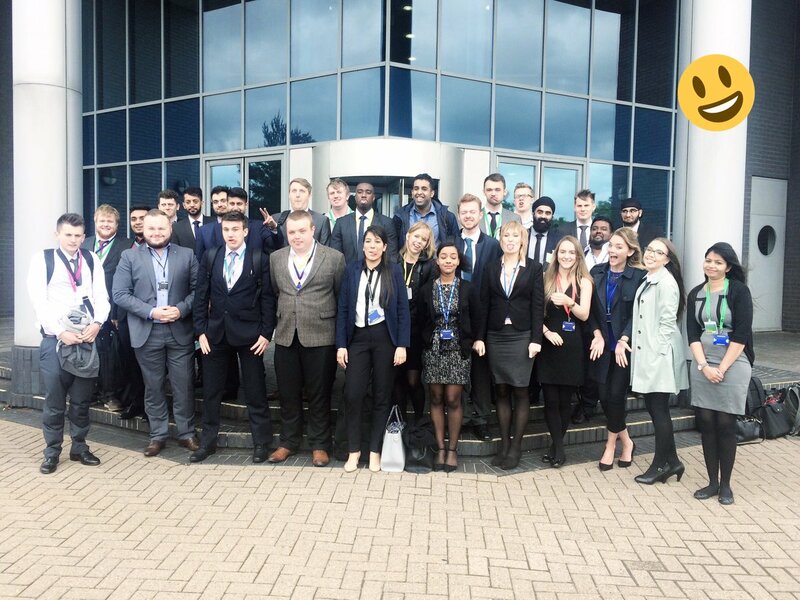 Our induction took place in Telford where roughly 40 graduates and apprentices were inducted into Capgemini over two-days. 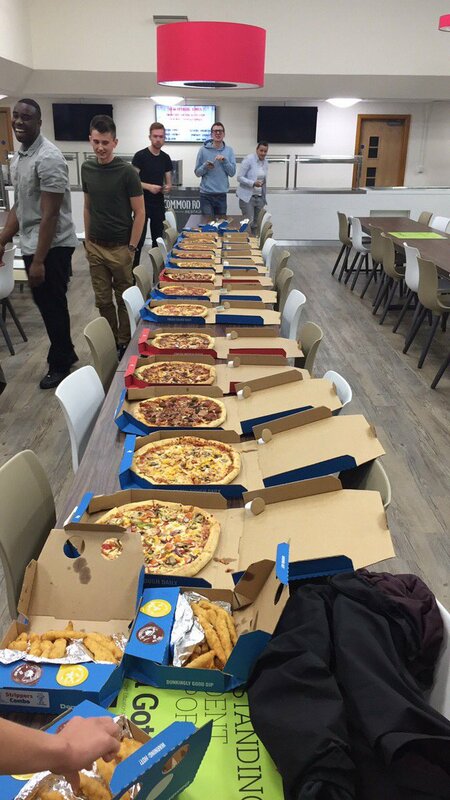 For anyone that's worked at a large company before, you know exactly what went on during this period! We were taken through guidelines that all employees were expected to follow, we got our equipment and set it all up and we were then introduced to our business units (BU). Something that stood out during induction was the array of people that came in and talked to us about various important topics. It was very refreshing to have people that not only really cared about the topics they were presenting, but also keen to get across the kinds of support they offered. This was a common thread throughout all the presenters, from HR to our specific BUs. After our induction we were put through an intense training course for the rest of the week. This course was focused on teaching us the skills required of a consultant, ranging from meeting management tools and frameworks, to how we present ourselves and get our points across in conversation. The training started with lots of talks on the first day, but quickly rolled into quick-fire half an hour presentations and an exercise that lasted as little as 15 minutes or as long as 4 hours! It was a fantastic course that taught you so much, especially if you're similar to me and are less into your soft-skills and more technical knowledge. My group even managed to win the last challenge, which gave us such a fantastic feeling of accomplishment considering just the day before we had a really awful result from an exercise! 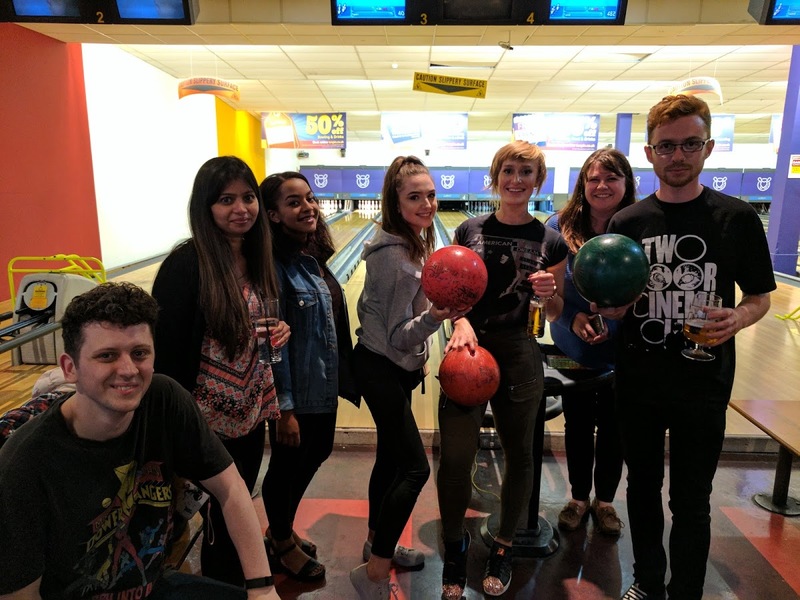 Throughout the week we did a range of fun things and to be honest, it reminded of my first few weeks at university. When you're digging in, meeting new people and doing a bunch of stuff together! 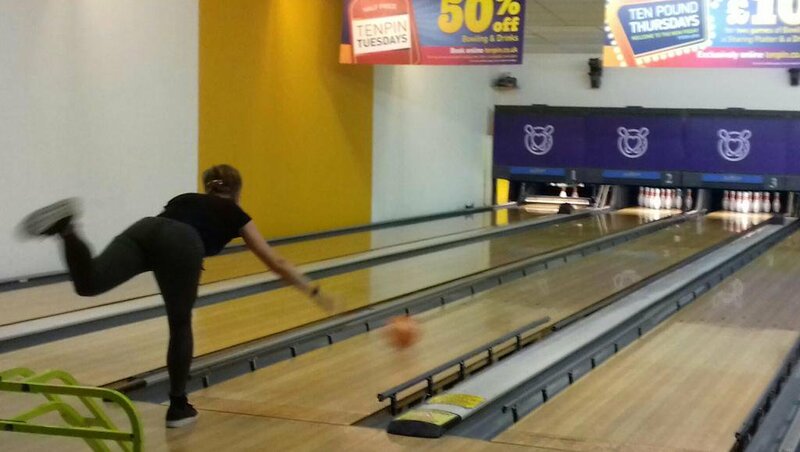 We had a load of fun bowling, including some great pictures of people mid-bowl. Some hilarious times at the pub, not to mention a display of musical prowess. One evening in particular we just kind of took a break and had a good chill out session together.. Looking at the amount of food we finished, it wasn't a surprise we were all so tired! After week 1 I was off to work for real, I started on the bench which means that I hadn't been picked up for a project yet, this is not uncommon so don't worry about it! I spent most of my first week setting up various internal profiles and accounts, this included our internal CV client which is used to find projects that align with our skills and development. The only issues I had with all of the setup was finding which tools would still work in Chome! You will grow to love legacy systems that only work in IE8.. I'm sure. I also started to teach myself SAPUI5, there was about a half day's set-up just for that! You'll see some tutorial blogs around this coming out very soon anyway. My reviewer and I had a meeting and talked about what exactly I'd like to do here at Capgemini, where I'd like to be in a few years and where my interests lie. 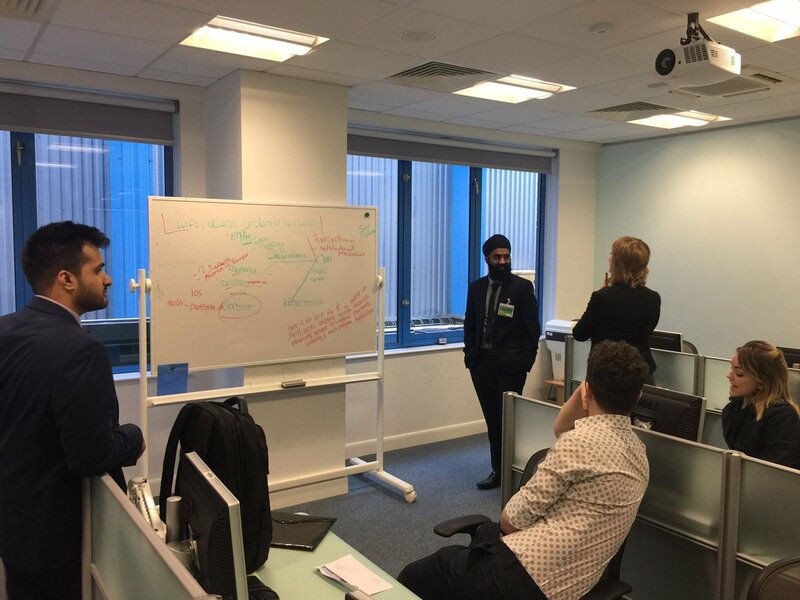 With all of this information taken into account we then set a number of targets for my first year at Capgemini. I even managed to get myself onto a very interesting internal project, but there will be more on that when it's ready.. I also had a few conversation with my buddy, which is assigned to new starters as someone to talk to and as a sounding board for all the new starter's FAQs. My buddy was very helpful in sorting out which tools I needed to use for which systems and the like, it can all be quite confusing when you've forgotten how to use things from induction. My resource manager got in touch with me at the end of the week, this is the chap in-charge of getting me onto projects. Pretty much directly off the back of this meeting, I had an interview request with a client and following this interview was in-office and working the very next day! After travelling down to the site for my interview, I was pulled onto the project immediately. I'm quite lucky (or so I'm told!) that my project is so close to where I live, it's only 40 miles round-trip. So I'm one of the lucky few that aren't immediately flung into the deep-end of consulting, having to sort out hotels and travel etc straight away. For this project I am more of a resource than a specialist, a short-term defect manager was needed and the project I was initially hired for isn't ready for developers yet. So I'm here to fill my time for the next few weeks. 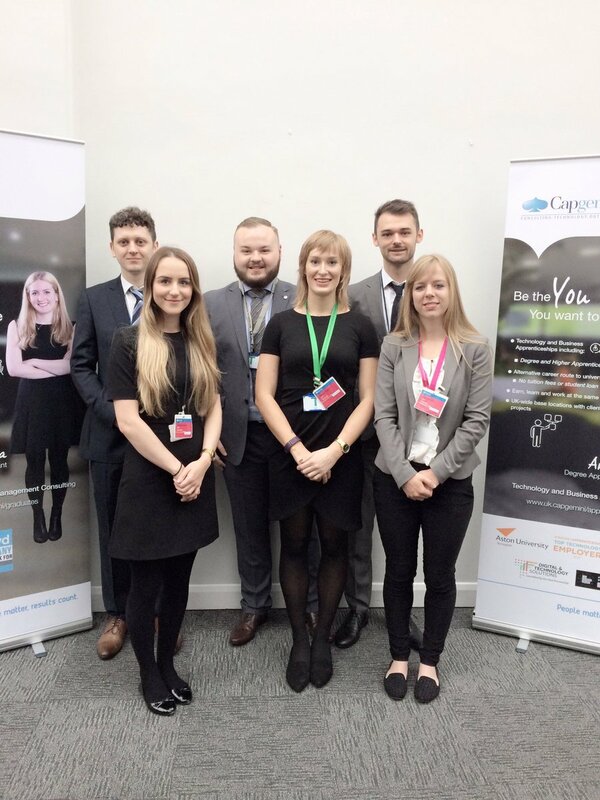 In all honesty I'm quite glad that I've been put onto a project where I can learn more about Capgemini in action because so far it's been an absolute dream. Everyone around me is helpful and supportive, especially around my lack of business knowledge and after a week I was up to speed and being helpful. How has my first month been? All in all, it's been action-packed, very tiring (or at least that first week was!) and overall, worth every moment. I made a number of friends during my first week that were all in the exact same boat as me, absolutely brand new and without a clue. But we were all in it together and we made it through! After that first week I got to grips with the various internal tools used for things like logging our hours, finding new projects and my specific managerial chain. Soon after meeting the people that were there to manage and support me I found myself whisked away to a project. It's been great fun and I really do recommend giving consulting a go if you enjoy solving problems and working collaboratively with both colleagues and clients. Sometime in the future, when I've gained some more practical experience in the world of consulting, there will be a blog post about a day in the life of a consultant.